By now, most small business owners have begun to see the importance of trying to reach potential customers on social media. One thing that usually becomes clear very quickly is that it takes more than simply having a page on a social network to see any benefit from it. Like every other part of small business, social media marketing requires a coherent strategy and plan of action in order to be effective. This post will discuss what small business owners should consider when developing a social media marketing. Having a SMART objective makes the next step, deciding on tactics, easier to do. There are numerous tactics that a social media marketer can use to promote their organization, but only a few will work to accomplish the specific objective established earlier. To illustrate, the demographic an organization is trying to market to should influence their choice of social media platform. So if the goal is to increase the adult male fan base of an organization, then it would make more sense to use tactics that involve Facebook, where nearly 1 out of every 2 American men have an account, than to use Pinterest, which only 1 in 20 men have. After deciding on tactics, another thing to consider is integration. Social media should connect with the other marketing efforts for an organization. When used properly, traditional marketing and social media marketing can form a chain of promotions that builds both channels. 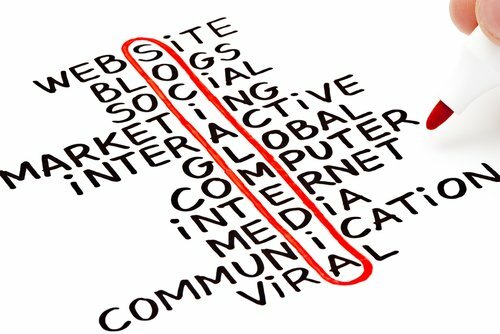 For example, including links to a company’s social media channels on all marketing and advertising materials will help build the social media fan base, while the social media fan base can raise awareness about the business and specials to their friends and family. Creating a marketing strategy for a social media campaign is essential for the success of the efforts. Following this system of goal setting, tactic implementation, and evaluation will help businesses avoid the trap of wasting money on ineffectual social media marketing campaigns.